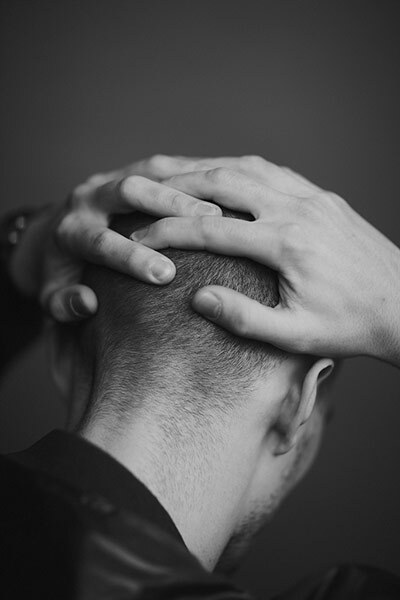 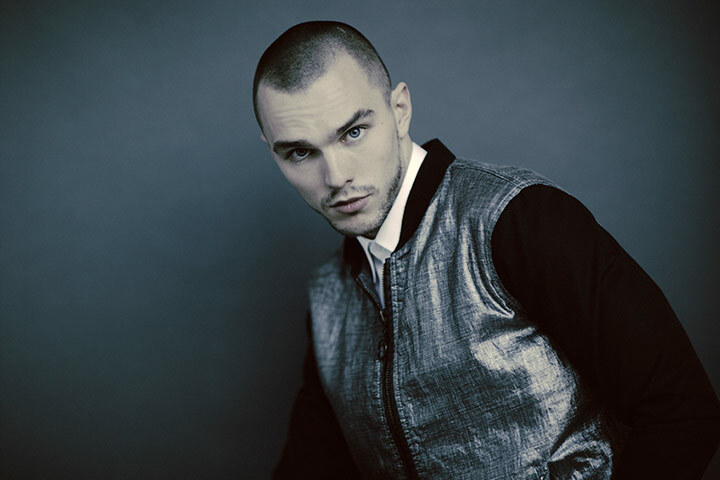 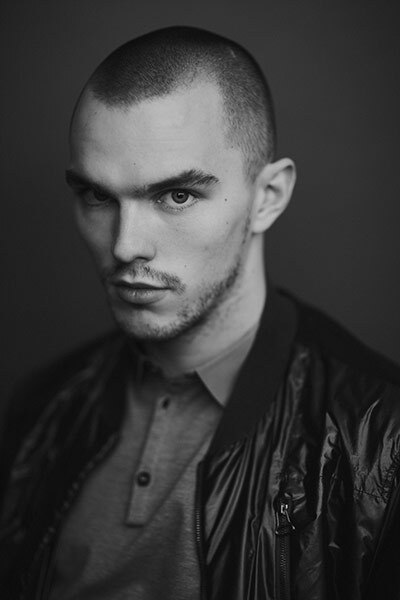 Nicholas Hoult's new buzzcut is awful and he needs to grow it back out pronto. 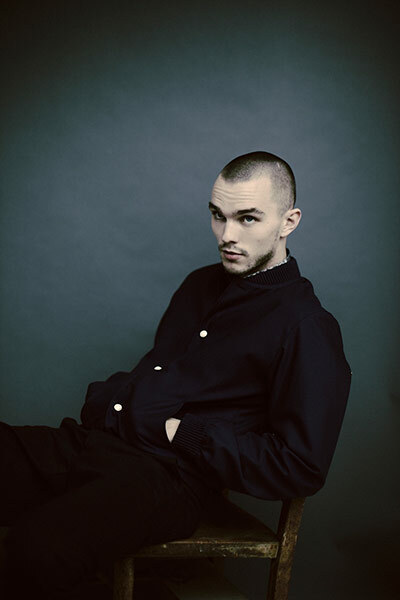 Check out his latest photo shoot with Julian Broad for The Observer after the jump. 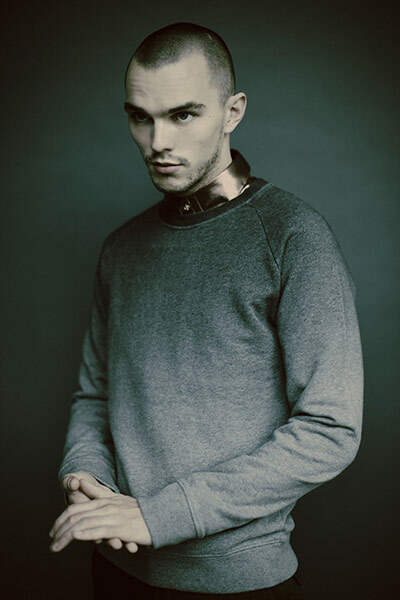 Nicholas Hoult shares with Graham Norton on how to play a zombie.